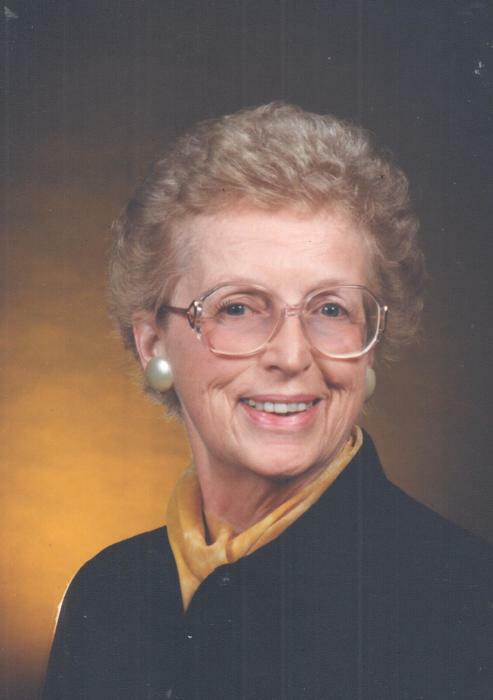 Obituary for Ruth E. Aiken | Brewer Funeral Home, Inc.
Ruth Ella Merwin Aiken passed on to her eternal reward on September 4, 2018. 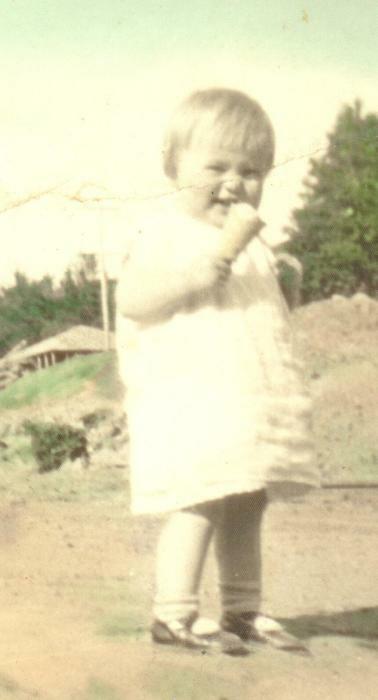 Ruth was born at home in Blue Mountain Lake on June 7, 1928. She lived with her parents and sisters in their house at her grandparent’s hotel, The Blue Mountain House (now the site of the Adirondack Experience Museum). She attended the one-room school in Blue Mountain Lake with Mrs. Cross as her teacher. She was a graduate of Indian Lake High School and Samaritan School of Nursing, class of 1948. She was an officer in the Army Nurse Corp from 1948 – 1952. She married William Aiken at St. Alphonsus Church in Glens Falls on January 4, 1953. Ruth and Bill spent most of their married years in Chestertown where they raised their 10 children. Ruth was the owner and operator of “The Attic” an antique shop in Chestertown for 28 years. She enjoyed her time in the antique business, traveling with her husband, Bill on buying trips, talking to the customers and other dealers. Ruth and Bill moved to Glens Falls and then Queensbury in later years. She was an avid reader and never went anywhere without her book. Ruth was a wonderful mother with a great sense of humor and sunny personality. She will be sorely missed forever. She was predeceased by her parents, Russell and Margaret (Spring) Merwin; her husband of 56 years, William Aiken; her son, James Alan Aiken; her sisters Marjorie and Frances. She is survived by her sister Lois Merwin: brothers, Miles and Joseph Merwin; loving children: William (Pam)Aiken, Mary Margaret (Stephen) Carpenter, Christopher (MaryKay) Aiken, Celine (George) Olsen, Kathleen (Michael) Swindell, RoseMary (Ernest) Trinkle, Mary Ellen Favro, Mary Clare (Paul) Mehollin and Andrew (Brenda) Aiken; 34 grandchildren; 25 great grandchildren (so far) as well as many nieces and nephews. Friends may call Friday from 2-3 p.m. at St. Mary’s Church Hall. A Funeral Mass will immediately follow at 3 p.m. at St. Mary’s Church with Rev. Philip Allen, pastor, presiding. The Rite of Committal will follow at Blue Mountain Lake Cemetery. In lieu of flowers, contributions may be directed to the Parker Benton American Legion Post 1392, PO Box 699, Indian Lake, NY 12842. A reception will follow Byron Park Pavilion at Indian Lake. The family would like to express a special thanks to Sister Linda Hogan and Father Cox of St. Cecilia’s Catholic Church in Warrensburg.